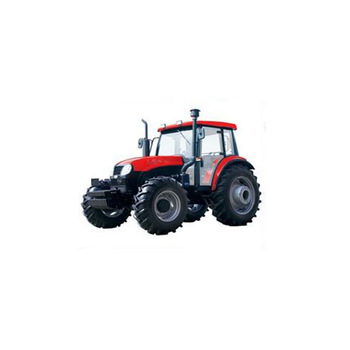 Product categories of 60hp Wheeled Tractor, we are specialized manufacturers from China, 60Hp Wheeled Tractor, Wheeled Tractor With Cab suppliers/factory, wholesale high-quality products of Wheeled Garden Tractor R & D and manufacturing, we have the perfect after-sales service and technical support. Look forward to your cooperation! Sales manager cell number is 24hours available. 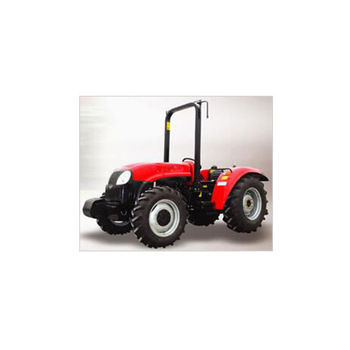 Design the product according to your technical request. Our engineer is willing to help fixing the crane for you. Trade Assurance Service. (Trade Assurance is a free payment protection service for buyers. match the terms agreed on your contract.